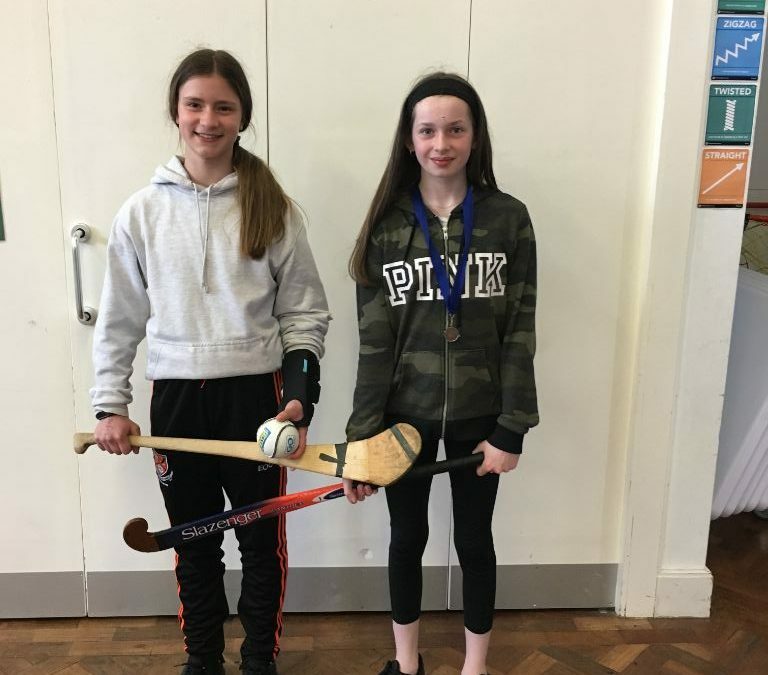 Congratulations to Eve O`Callaghan and Tori Whelehan who reached the finals with there respective teams. Eve represented Ballinteer St.Johns as they successfully won the Féile Camogie Final against Kilmacud 1-2 to 0-1. Tori reached the Leinster Final for Three Rock Hockey Club but they were narrowly defeated by Railway Union. We wish all our students best of luck in their competitions and achievements outside of school.